There is something about natural wood that makes a product feel so luxurious. 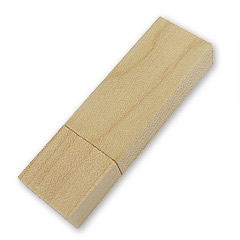 Our Slim Wooden USB drives are no exception. Each drive is carefully crafted with one of three beautiful soft woods; walnut, redwood or maple, and each drive has a large print area. 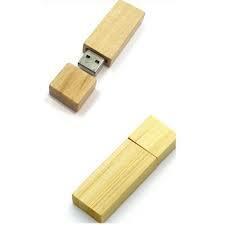 Our flash drives can be preloaded with your choice of content. Anything from software programs to catalogs, Power Point presentations and pop-up websites, we can pre-load it on any of our USB drives. Fill out the form below and we will get back to you with your custom price quote.